Simple DIY teacher gifts that will be received with an "Aww..." and a big smile. Over my many years of teaching I have met wonderful parents who realized that the action of giving is as important as the gift itself. They wanted to teach their children the valuable lesson of saying thanks and showing appreciation. By getting children involved in these simple crafty ideas for teacher gifts, they managed to create a learning moment for their child and a priceless gift for the teacher. It is thanks to these parents that I am able to share these great homemade gift ideas with you. 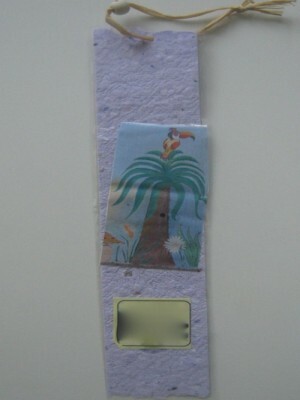 Simply decorate a cut out piece of paper, add a string with some beads and laminate it. You can personalize a portable coffee mug by allowing your child to draw on it. 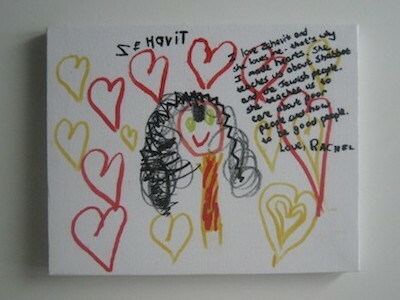 Buy a canvas and get your little artist to draw a picture of their teacher. Ask them what makes this teacher special and write their answer on the canvas beside their picture. Simply buy a box (you can find them at the Dollar Store), let your child decorate it. 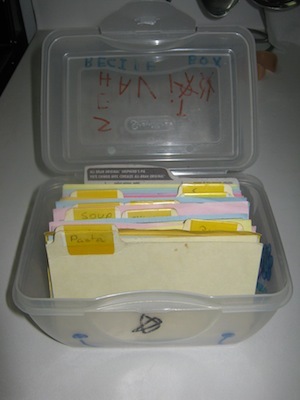 For an extra touch add a few of your favorite recipes typed up and place them inside. Similar idea to the recipe box. Find a smaller wooden box, paint it and maybe add a beaded necklace inside. 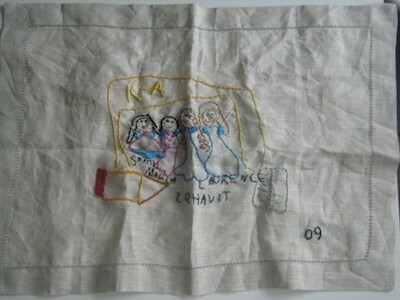 Buy a plain placemat and hand sew a copy of a picture your child made of their teachers. When I received this present I was simply blown away. Arts and crafts are not your strong side? No worries! I got a page specifically for easy baking homemade teacher gifts.